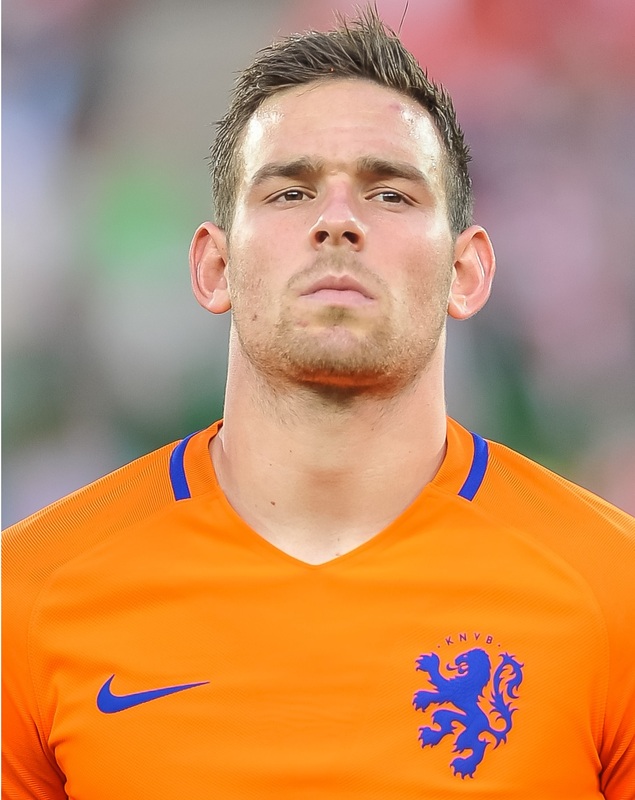 This was supposed to be the season when Vincent Janssen settled at Tottenham after a disappointing debut campaign. Instead, just before the Turkish transfer window ended, the striker was loaned out to Fenerbahce. Things are going considerably better for the Dutchman in the Super Lig, as he has already found the back of the net twice in three games, including a strike in the Istanbul derby. Admittedly, it may not be against the quality of opponents he found himself up against in English football, but it will still give him some much-needed confidence if he is ever to return to north London. It was clear that he was affected by his struggles at Spurs and in a candid interview after the weekend’s 2-1 win over champions Besiktas, quoted by NOS, he admitted he has benefited from moving on. “Finally, my transfer to Fenerbahçe has been a kind of salvation,” he said. “I do not feel like talking about it [leaving Spurs]. If you get this opportunity, you’re grateful to the people. Back at Spurs, Mauricio Pochettino has brought in Fernando Llorente as his new back-up to Harry Kane. The Spaniard is yet to score himself as he continues to nurse an arm injury, though he immediately looks more at home than Janssen did.